Natasha, Pierre and the Great Comet of 1812 topped the 2017 Tony nominations with a whopping 12 nods. Hello, Dolly! and Dear Evan Hansen also garnered a great number of nominations with 10 and nine, respectively. Tony winner Jane Krakowski and Tony nominee Christopher Jackson announced the nominees for the 71st annual Tony Awards on May 2. A Doll’s House, Part 2 was the most nommed play with eight. 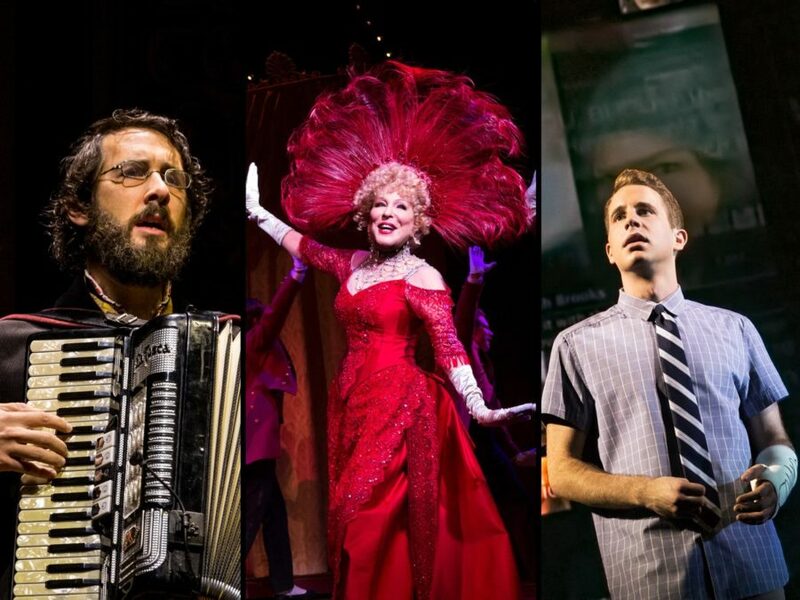 Although recent years have seen five nominees for Best Play and Best Musical, this year had four nominees in those major categories (despite a field of 13 new musicals), including such standouts as Come From Away, Groundhog Day and Oslo, each with seven, and Jitney with six. Notable snubs included Six Degrees of Separation’s Allison Janney, Bandstand headliners Laura Osnes and Corey Cott and new musicals A Bronx Tale, Anastasia and Charlie and the Chocolate Factory.